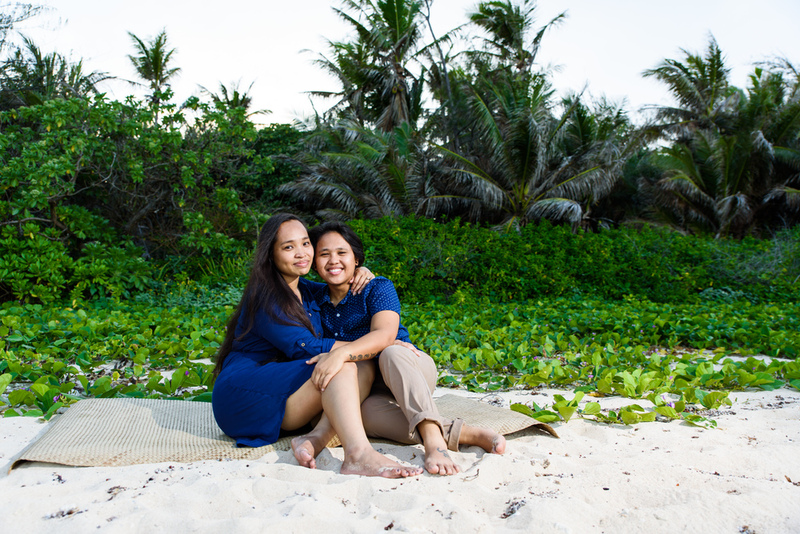 I met Mika & Ebony at an undisclosed location in the southern part of Guam for their beach sunset Engagement Session. Right away, I felt the joy & happiness they share. We also share a similar sense of humor so we had a super fun & crazy time together. 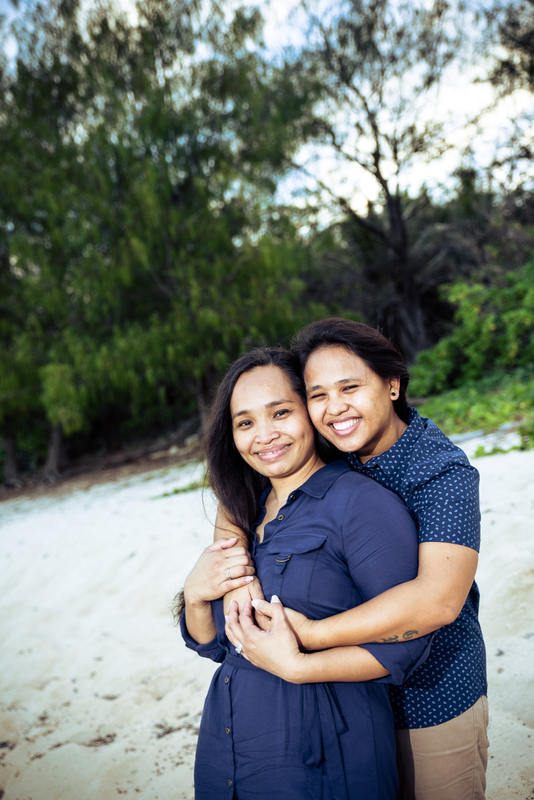 These girls are great & I can't wait to share photos from their upcoming wedding. Special thanks to Rebekah & Carla for hooking us up! Enjoy the photos.